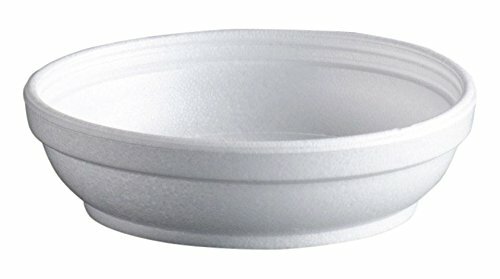 Top every DART foam cup and container with a high quality DART lid. From high dome to straw slotted, insulating foam to sip thru, DART has designed lids that not only complement every cup and container, but also every application you can devise. Nothing beats the convenience, versatility, and value of insulated foam. Hot or cold, our containers and bowls will keep food at its proper serving temperature longer. Whether you are serving soup, ice cream, gelatin, fruit, or accenting with condiments, you are sure to find a style that is just right for all your needs. 6.2 case weight. 4.4 case cube. Any 20 series lid.